Take 10% Off Any Order and any Orders Over $59 Ship FREE! Midwest supplies currently has a promotion going on where you can get 10% off site wide and free shipping when you spend $59 or more(some exclusions apply). 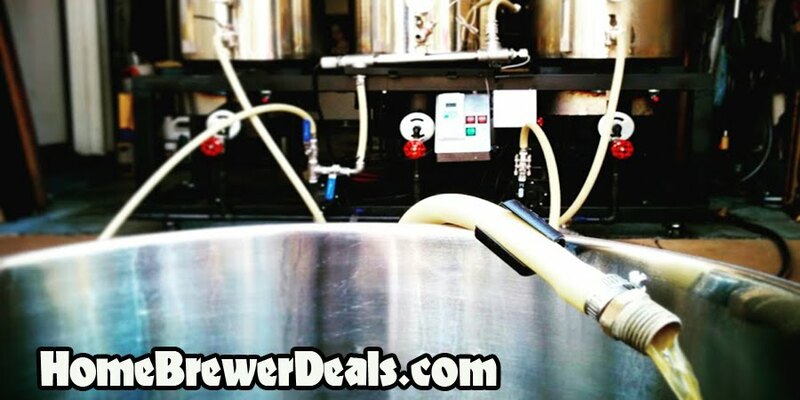 Now is a great time to stock up on your home brewing supplies with this great offer from Midwest Supplies.